We are a small family owned company. If our prices seem low to you it is because of our low overhead and direct selling model. Main Awning and Tent Inc. was established in 1933 . Three generations of our family have operated the company since it’s inception. 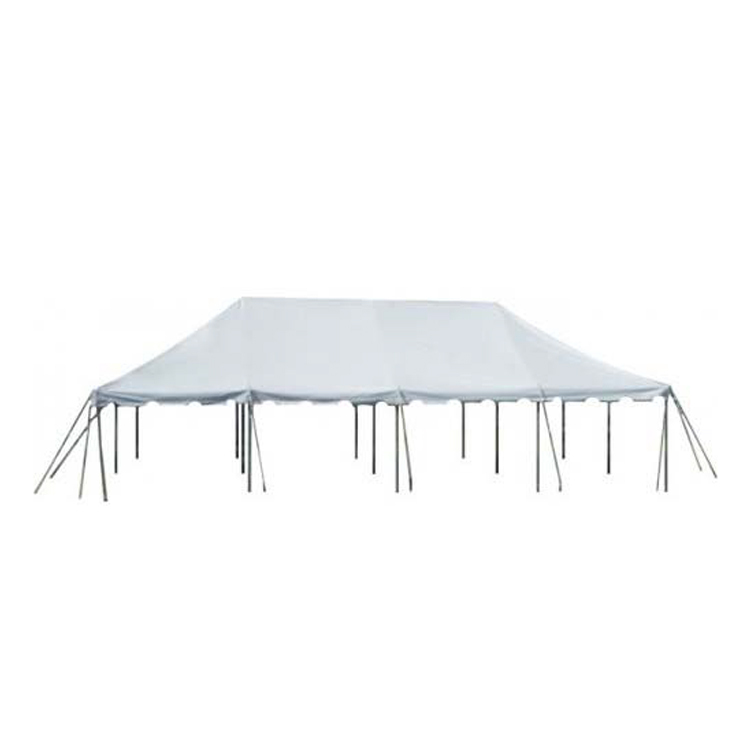 We have always provided good products at fair prices and our business has grown from a local awning company to a national manufacturer of tents and related products. We purchase huge amounts of materials at low cost. We have no commissioned sales people to additional costs to your purchases. We have a rental department that uses and test out all of our products. All tents are manufactured for rigorous long-term use yet priced to be replaced when they loose their A-grade appearance. We are always searching for and implementing new products techniques and equipment to reduce time and labor. We carry full product liability insurance. All orders must be paid for prior to shipping. Certified funds, cash, MasterCard, Visa , Discover, American Express are the only accepted forms of payment. We carry no house accounts. Credit will be through leasing companies only. All orders are shipped fob Cincinnati. Returns must be authorized. All tents come with warranties for our workmanship In the event of defective merchandise, alert us immediately. Repair, replacement or return is at our discretion. 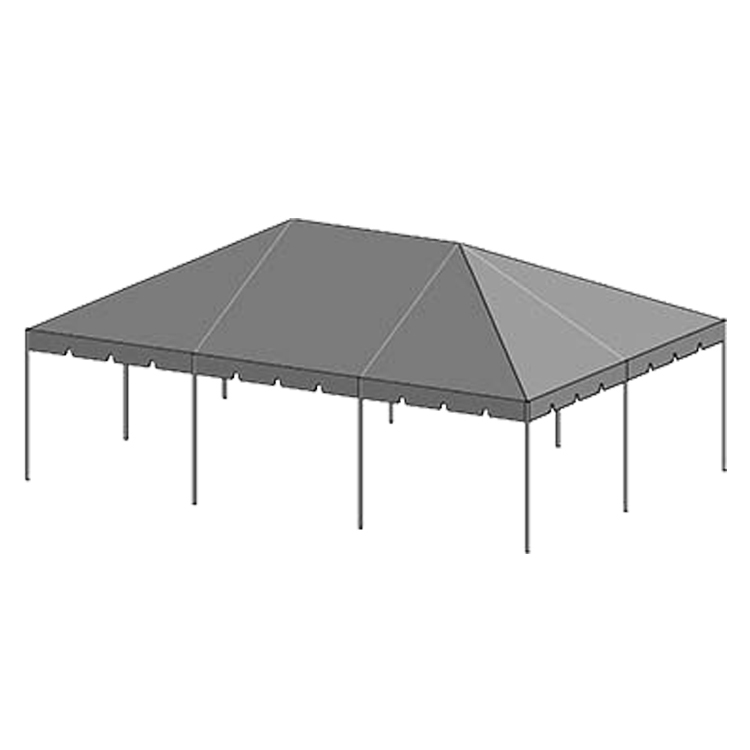 According to a glossary of tent terms published by the Tent Rental Division of the Industrial Fabrics Association International, a tent can be defined as a temporary structure composed of a covering made of pliable material or fabric, that is supported by mechanical means such as poles, metal frames, beams, columns, arches, ropes and/or cables. The decision to buy or rent a tent has many variables. If the tent will be used for 3 or 4 times each year, it is probably better to rent the tent. 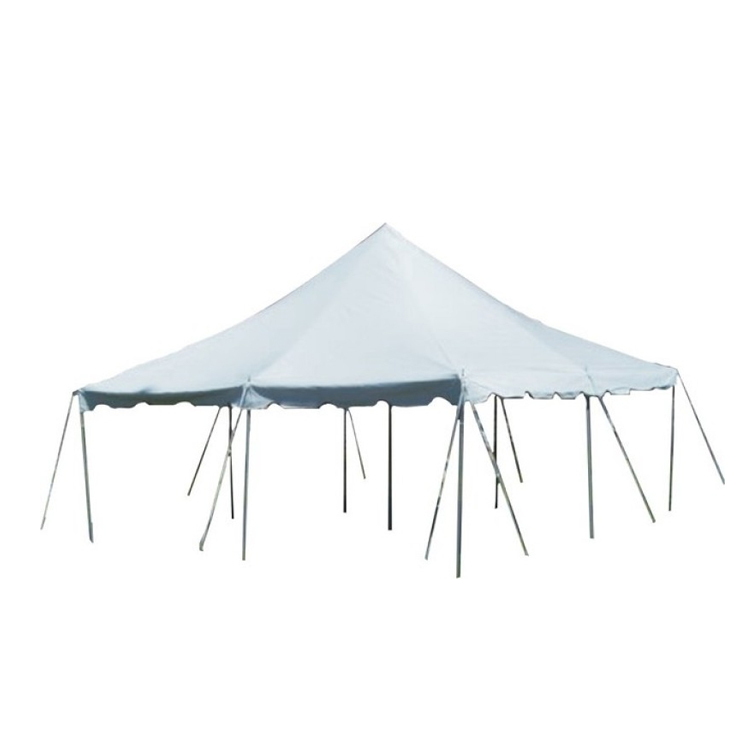 The experts in your area will be better prepared with the necessary training and expertise to safely install the tent. Professionals also have the tools, washing facilities, and storage areas to maintain the tent when it is not in use. Your local rental professional often has long-standing relationships with the fire marshal, code enforcement officials, and other regulatory officials, which can make renting the preferred choice. Renting will also allow you to vary the color or size of tent according to your specific need. Of course if you will be using the tent frequently or for long periods of time, it may be wise to purchase a tent. What size tent is necessary for your special event? A person must first determine tent usage. If a tent is being used for dining purposes and round tables are being used allow 10-12 square feet per person. If banquet style tables are being used allow 8-10 square feet per person. If cathedral type seating is being used and there are rows of chairs, allow 6 square feet per person. If aisles and a speaker area are also needed allow 8 square feet per person. If the purpose is for cocktail service allow five to six square feet per person. Are tents available in different colors? Can I add a wall? We offers a limitless selection of customized colored tents, canopies, and accessories to suit your needs. Although solid white is the most popular, almost all colors are available in solids or stripes. Are Main Awning's products fire resistant? Yes, we uses the latest in fire resistant materials that are certified by the California State Fire Marshall, exceeding requirements for NFPA 701. Flame retardant materials treated to resist mildew and ultra-violet degradation. Every city has different requirements. The two most frequent requirements are for a fire permit and a building and safety permit. I have lost the set-up instructions or certificate of flame resistance to my tent. Can I get new ones? Just call (800)733-0144 and we'll send you a new copy. What does condensation have to do with my tent? Through perspiration and breathing, an adult gives off about a pint of water overnight. When you sleep in a tent, this water vapor is trapped. If it cannot escape, water vapor reappears as condensation. A tent's permeable roof allows the vapor to evaporate through the roof to the outside, keeping the inside of the tent dry. The tent windows should also be left partially open at night. Cross ventilation allows excess moisture to escape, reducing condensation. Cross ventilation becomes more important in very humid or extremely cold conditions when the permeable roof is less effective. How can I clean my tent? Use a mild soap (we use tide with bleach) and lukewarm water solution. Rinse thoroughly and dry completely. Pressure washers are not recommended. Use washing machines at your own risk.